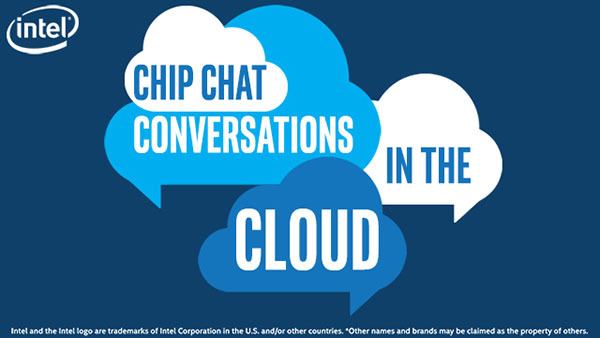 In this Intel Conversations in the Cloud audio podcast: In this episode of Conversations in the Cloud, Raphael Meyerowitz, Assistant Vice President of Data Center Solutions at Presidio, joins us to discuss the Presidio Solution Sets. Raphael talks about how Presidio provides digital transformation solutions through the full IT cycle including professional, management, and support services. Raphael discusses what he considers the most important issues facing the data center: security, hybrid cloud, and data center modernization. Presidio Data Center Solution Sets feature the new Intel Xeon Scalable processors and the latest Intel Optane SSD DC P4800X to help customers address these issues.